Fans have saved the show from sudden cancellation. 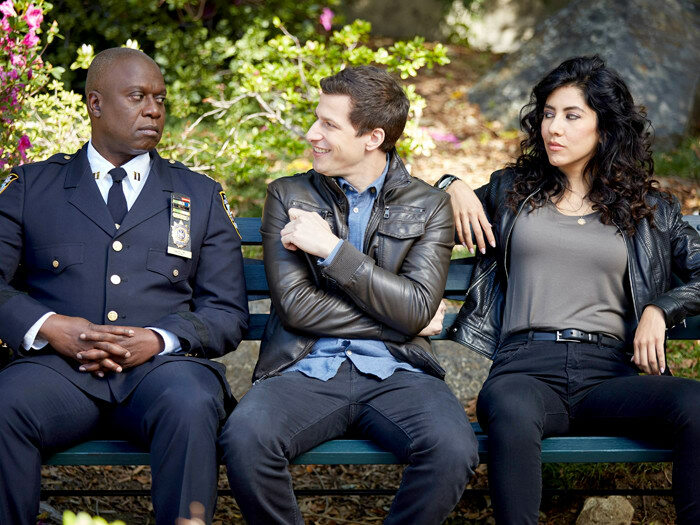 Fans of Brooklyn Nine-Nine can rest easy tonight: the show has just been picked up by NBC after being cancelled by FOX on Thursday, Variety reports. It'll settle into the channel's storied comedy lineup next year for a 13-episode sixth season. The show's producer Universal Television had been in talks with Hulu for a revival, which eventually fell through. Andy Samberg took to Twitter to confirm the news on The Lonely Island's account, saying "thank you to everyone for the crazy outpouring of support. It means the world to us. It wouldn’t have happened without you."